Choose your own Builder! 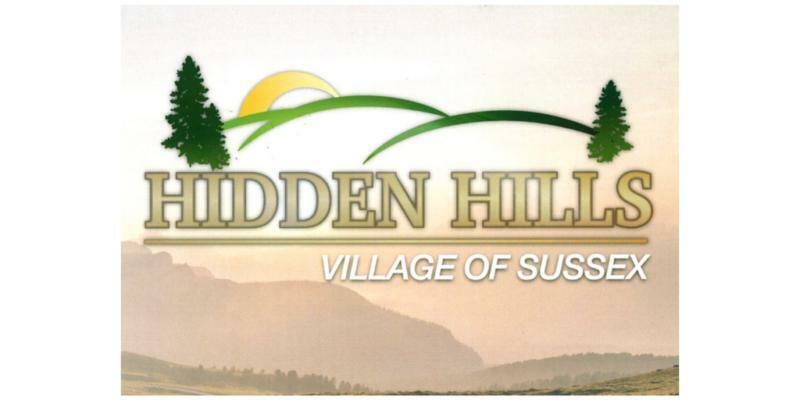 Hidden Hills is a 39 lot subdivision located in the Village of Sussex. Beautiful trees and rolling hills lend to a tranquil and scenic setting. With architectural controls to protect home values, easy access from Good Hope Rd. to Hwy 41/45, fully improved 1/2 acre lots with sewer & water, this subdivision provides a truly unique opportunity for the lifestyle you deserve and your family will love to call home!